Are you also interested in knowing what the best activities in Paris are? You should download our Free 4-Day Paris Itinerary! 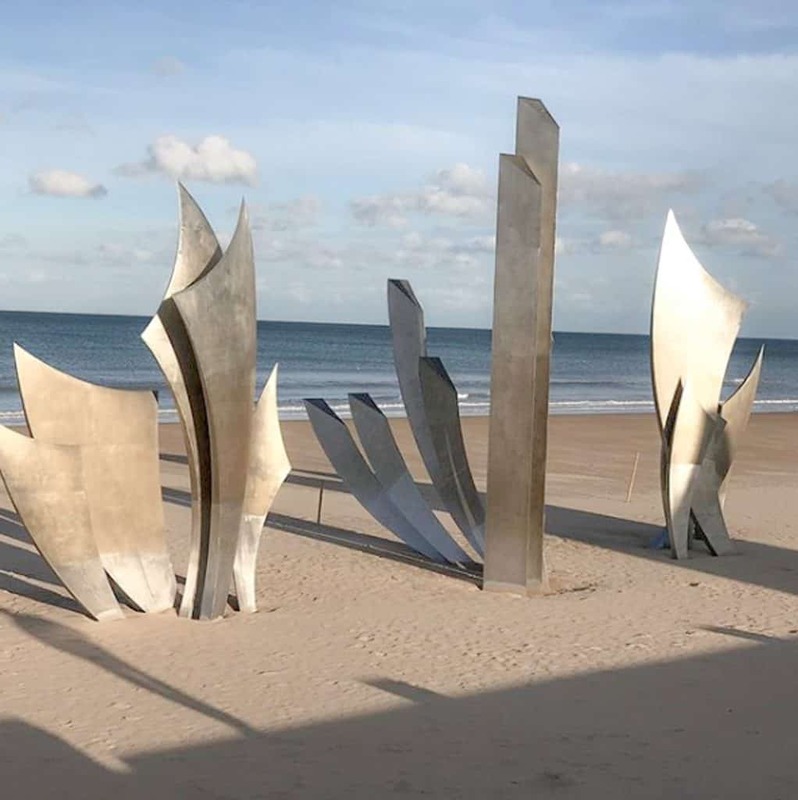 From the Norman invasion in 1066 to the World War II D-Day landing, Normandy has played a central role in European history. This rich, and often bloody, past contrasts with the fairytale like villages, beautiful countryside and welcoming locals. In addition to its abundant history, Normandy is home to a fantastic regional culinary scene. Local stars include Camembert cheese, ultra-fresh seafood, cider and butter to name just a few. All of you foodies out there are sure to be pleased. With so much to see and do, it’s no simple feat deciding on what to visit during a 3-day trip! 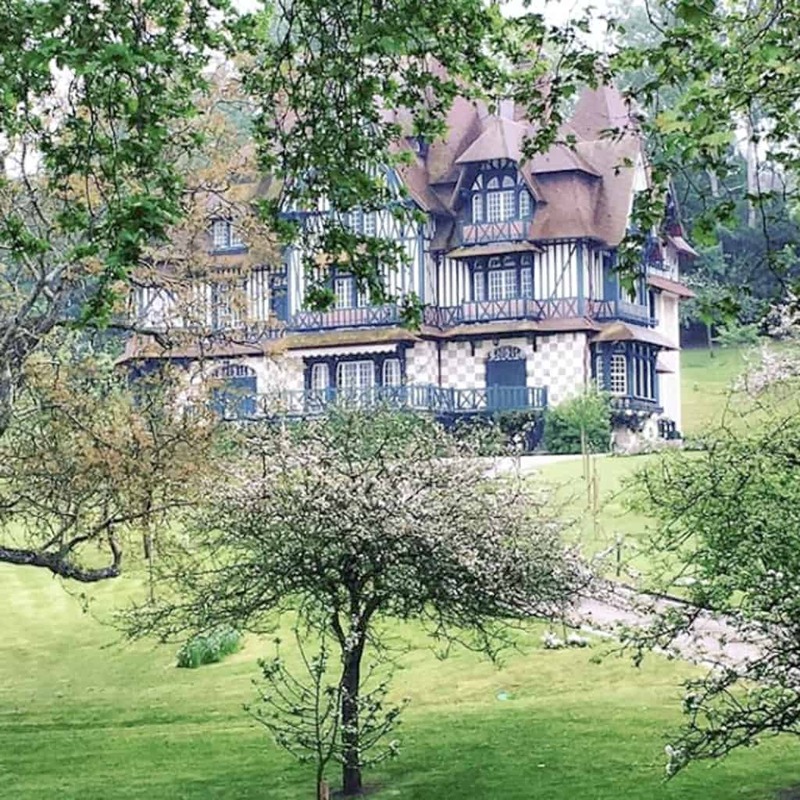 We’ve gathered a list of our top must-sees and put together an itinerary for a 72-hour whirlwind tour of Normandy. Check out our favorite destinations, hotels, restaurants and activities along with travel tips to make sure your journey goes as smoothly as possible! 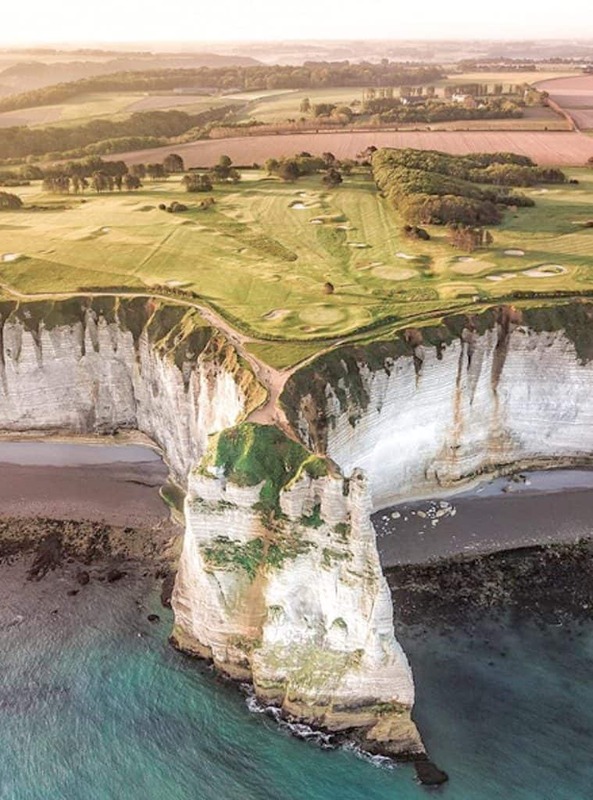 The dramatic Norman coastline is like nothing else in the world and the stunning cliffs located near the town of Etretat are probably the most famous images of the coast. The white cliffs and arches are a truly spectacular sight. No matter what time of year you’re visiting, we definitely recommend visiting Etretat. The town itself is absolutely lovely and the cliffs at sunset or sunrise provide a breathtaking view. There are few places in France with as rich a history as Bayeux and the surrounding beaches. From William the Conqueror to World War II and the Cold War, the area has seen its fair share of battle. It’s definitely a must-see for all history buffs and those interested in hearing more about World War II and the landing day events. Expert local guides provide ample information and sometimes even personal anecdotes. Deauville is an enchanting seaside town with a pristine white sand beach, unique architecture, great shops and an annual film festival. It’s glamorous reputation has made it popular with celebrities for years. The brainchild of Napoleon III’s half-brother, the town is now surrounded with one-of-a-kind houses, a sophisticated casino and luxury hotels. Start your three-day trip in the lovely town of Bayeux. It’s hard to believe how grim the past of this picturesque village is! Enjoy a morning stroll through the town center. 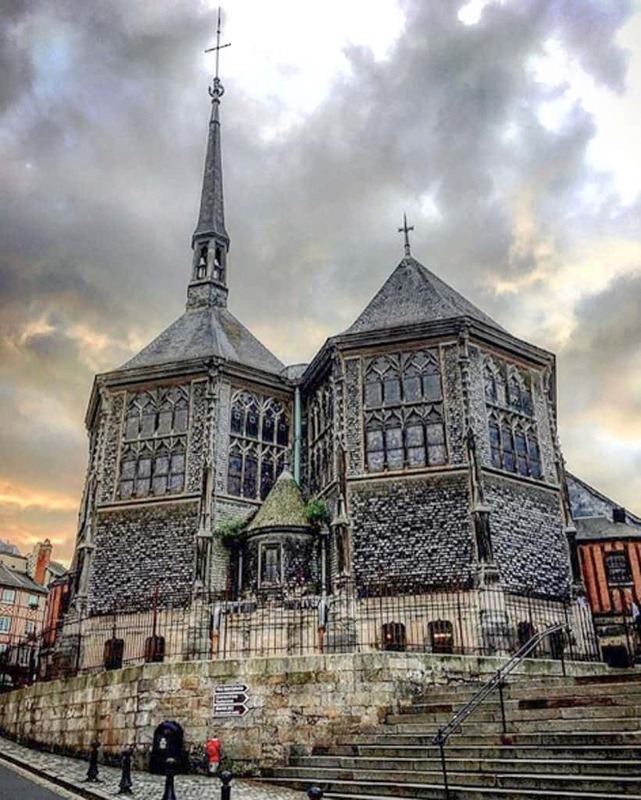 Make sure to visit the cathedral and giant wooden water wheel, it’s pretty hard to miss! Have lunch at one of the city’s many restaurants, Bayeux is known for its fresh seafood. If you have time, check out the Bayeux Tapestry Museum before heading out to spend the afternoon at the historic D-Day beaches, located just outside of Bayeux. 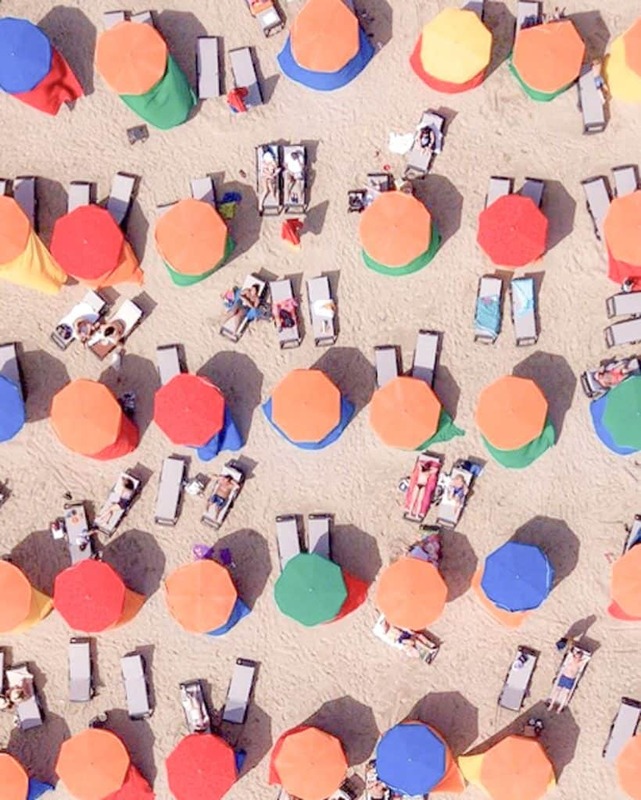 We do highly recommend going for a guided tour of the beaches. An expert bilingual guide will explain all of the historic events that took place in the region. Most of them are locals are some even have personal anecdotes about World War II. 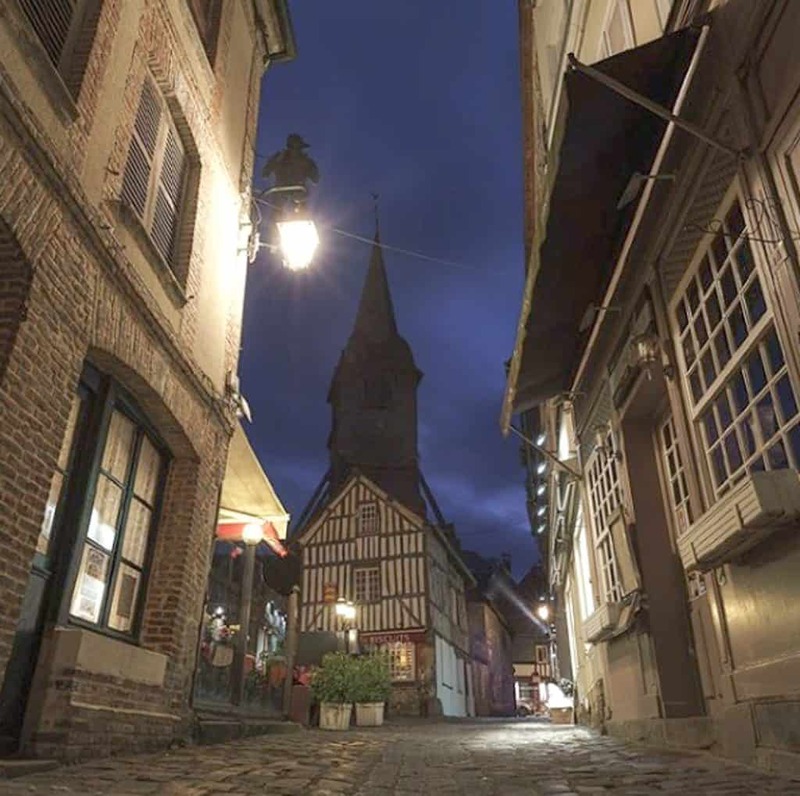 Following an afternoon rich in history, head to the lovely town of Honfleur. It’s a one-hour drive from Bayeux. This charming port town is where you’ll be spending the night. Walk through the town center and dine in one of the many great restaurants. Make sure to walk by the port, it’s particularly lovely after sunset. Spend a relaxing morning exploring Honfleur. 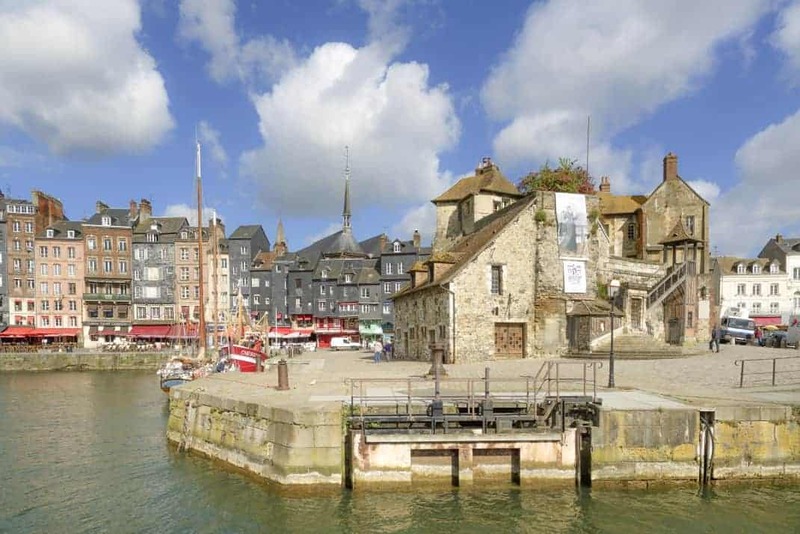 Walk around the scenic “Le Vieux Bassin”, the name given to the port of Honfleur. There is a local farmers’ market each Saturday morning at the harbor, check it out for fresh local produce and regional specialties. Continue on to Saint Catherine’s Church that dates to the 15th century and is made entirely of wood. In the early afternoon, make the 45 minute drive to the town of Etretat, home to the famous white cliffs. Grab lunch in the city center and make sure to walk through old town and Place Foch. Follow the clifftop path to access the dramatic coastline. Spend the afternoon kayaking or windsurfing around the cliffs, or check out the fairytale-like Etretat gardens. Make your way to Deauville in the evening, where you’ll be spending the night. This beachside city is both glamorous and the perfect place to relax. Dine in one of the city’s numerous restaurants, as in Bayeux, the seafood is particularly delicious. If visiting in the summer, go for a picnic on the beach. Use the morning to explore the sights of downtown Deauville and the surrounding villas. More than 550 houses have been classified as historical monuments and styles span from Norman, Art Nouveau to Baroque. Don’t miss the La Place Morny, a copy of Paris’ Place de l’Etoile, and the Place du marché where you can see the market hall that was built in the 1920s, constructed with a timber frame. Spend the afternoon relaxing. 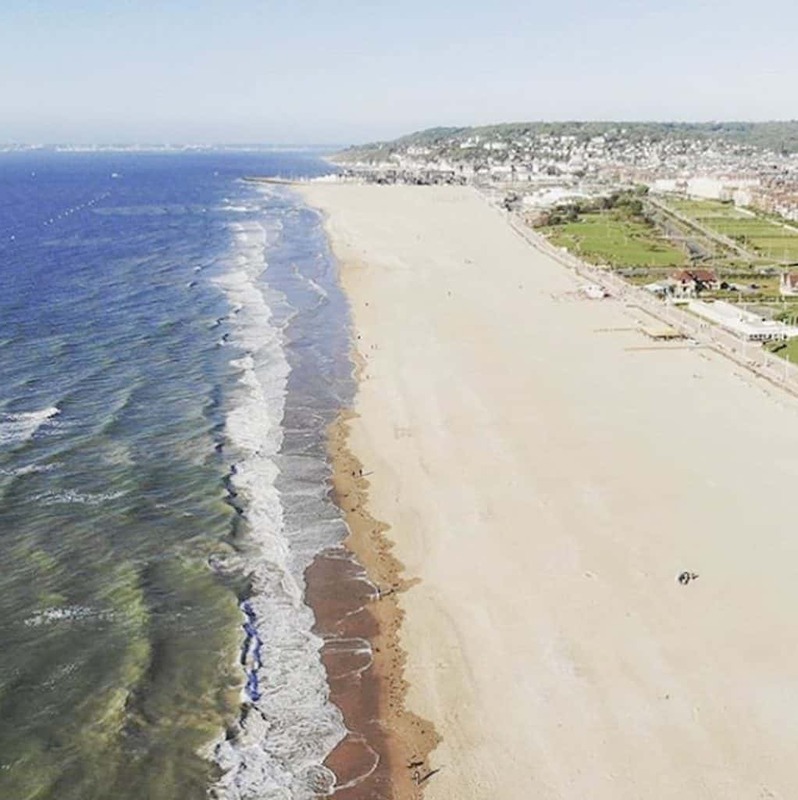 After all, Deauville was specifically designed for leisure and there are a number of activities to choose from. Go for a bike ride along the coast, rent a parasol and relax on the beach or enjoy a round of golf at one of the city’s three courses. You can also check out the impressive casino or world famous horse track. After a relaxing afternoon, spend the evening exploring Deauville’s more glamorous side. Start with a cocktail at one of the two iconic Deauville hotels. Not only are both the Hotel Normandy Barriere and the Hotel Royal Barriere unique architectural gems, they’re also a great spot to start the evening. Head into town for dinner at one of the city’s many seafood restaurants.